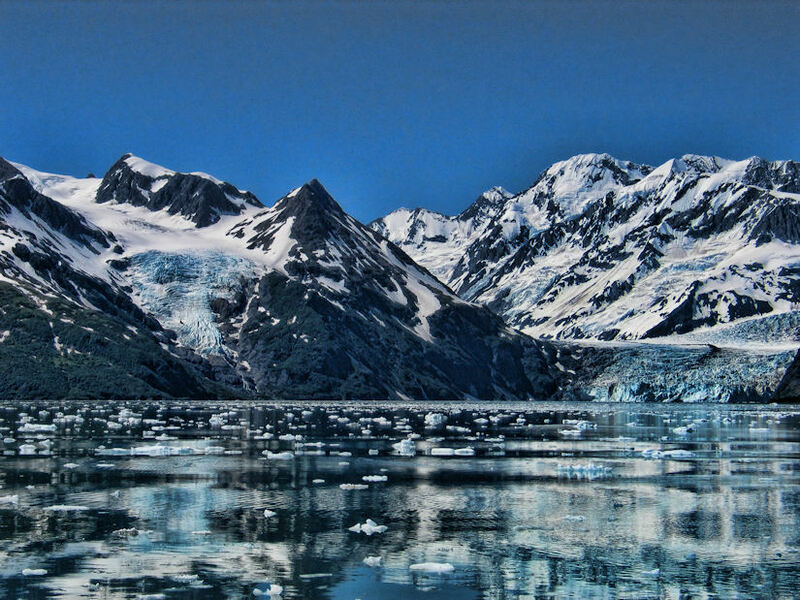 In September of 2004 Erik & I were back in Alaska on one of those week-long Glacier Cruises aboard the cruise line Holland America. What a treat that one was- it was actually a birthday gift to me by my boss (one of those milestone birthdays) and we did it up like we were the “Hilton’s”. Other than the trip through Glacier Bay which was beyond spectacular and if the photos are shared, they pretty much all look the same (blue, white, black glacier rock- huge in size- nice Esto colors!) we also got to travel to Juneau, Skagway and Ketchikan. The images below are the most memorable about these three cities- the first two were taken on a wilderness hike up to see the Mendenhall Glacier- we trekked through a beautiful rainforest- colors of fall were everywhere- got to learn exactly what to do in case of a bear spotting (honestly so happy we did not see one, there is no way I could just say still in a fetal position) and then near the end of the hike, we were able to see the beautiful glacier and lake below with such spectacular colors. 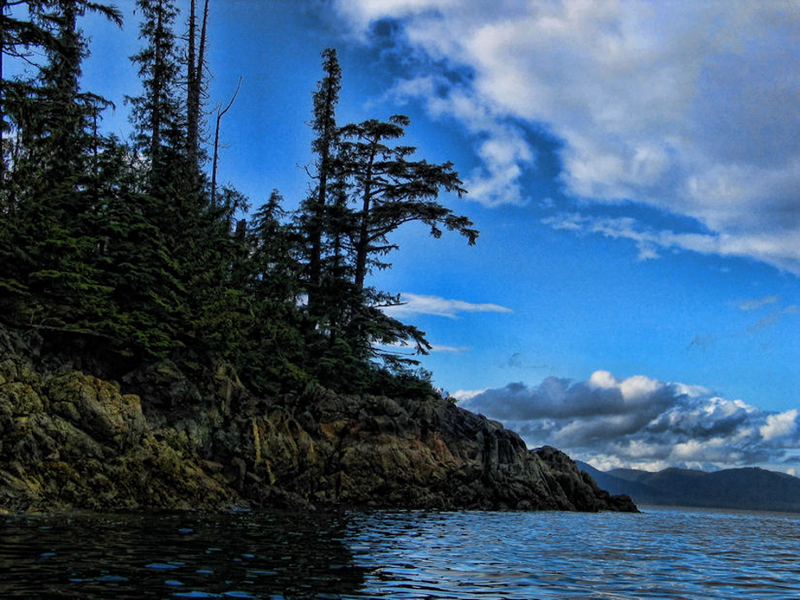 In Ketchikan, we boarded one of those Kayak trips where we were taken away to “Tatoosh Island” – along the way we were able to see quite a few whales (beauty in itself) and then once we arrived, we donned our somewhat waterproof gear and paddled out on our expedition. The beauty of this place is really not visible in the photo- it has such a calming effect and you could clearly see starfish on the cliff walls- Bald Eagles were flying above and the air- crystal clear. Again spectacular memories, spectacular trip and highly recommended! So while my husband and partner Erik is away, it is up to me to carry on with his daily posts to our blog. I have thought long and hard about this over the past week and decided that the best thing for me to do is to take all of you into a travel through time showing how our work has changed over the years. We will start with 2004 when I received that first digital camera from Erik. The gift was precious to me because I could just “snap away” and not have to worry about the film cost. My first real test with this new prize came in Alaska, when I went there to run my first Marathon. My trusty wingman Darline was with me and we took a trip down to Prince William Sound (crazy time going through that tunnel) and we spent the day on a wildlife & glacier tour. We got to see bald eagles for the first time- free from the zoo cages and just how magnificent they are. I am going to share with you my three favorite shots from that trip taken in Prince William Sound. You will note they are not quite the quality as the more recent shots- but the subject makes up for it. 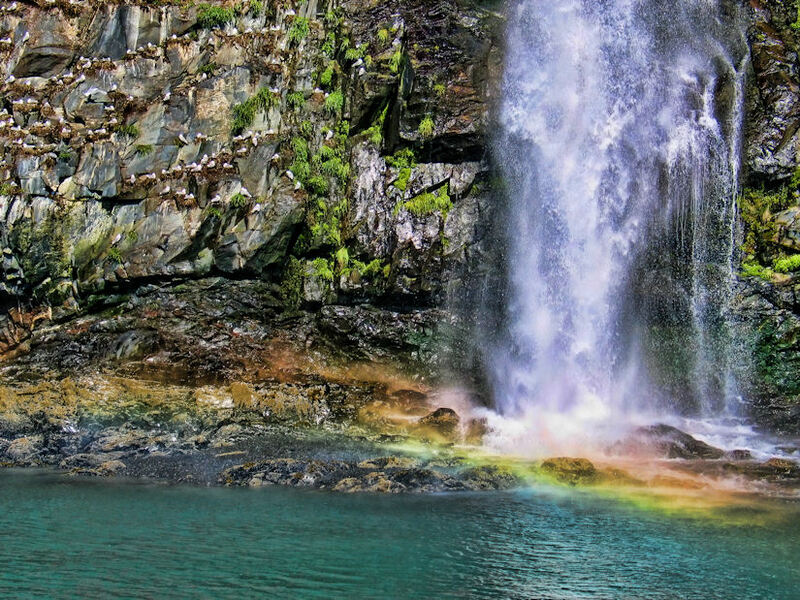 This was shot as we were kayaking in Alaska. 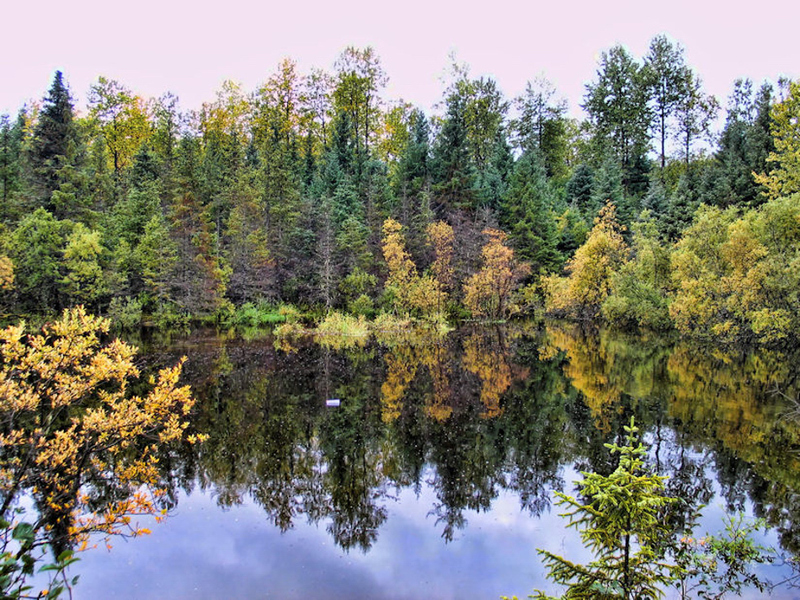 The northern waters were calm, clear and cold. Along the coastline Eagles were soaring, weather was changing from brilliant sunlight to torrential showers. The coastline was littered with spectacular sea anemone. The air was clear, and it freed the spirit. 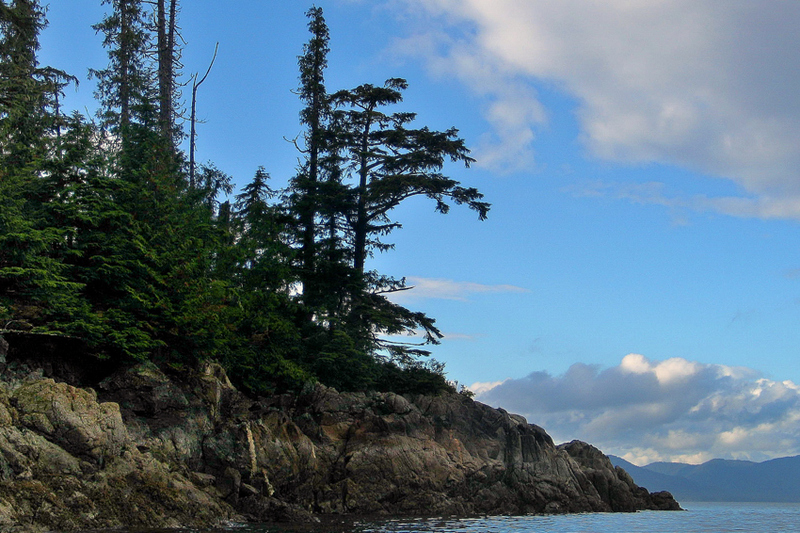 With its myriad islands, Alaska has nearly 34,000 miles of tidal shoreline. The Aleutian Islands chain extends west from the southern tip of the Alaska Peninsula. Many active volcanoes are found in the Aleutians and in coastal regions. Unimak Island, for example, is home to Mount Shishalbin, which is an occasionally smoldering volcano that rises to 10,000 feet above the North Pacific. It is the perfect volcanic cone on Earth, even more symmetrical than Japan’s Mount Figi. The chain of volcanoes extends to Mount Spurr, west of Anchorage on the mainland. 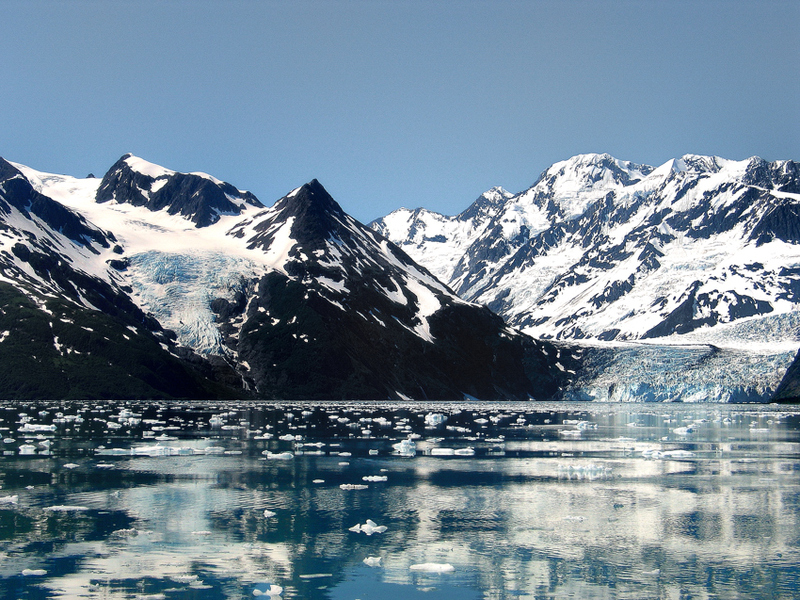 Geologists have identified Alaska as part of Wrangellia, a large region consisting of multiple states and Canadian provinces in the Pacific Northwest which is actively undergoing continental building. Time for a quick dip! This was shot in Alaska during Kathleen’s first ever Marathon. She had trained verosciously with Team in Training to support The Leukemia & Lymphoma Society which is focussed to raise as much money as possible to make a difference for cancer patients and their families. TNT has trained more than half a million runners, bikers, hikers and tri-athletes and raised over 1 billion dollars to fund life saving cancer research. Kathleen has since run in numerous half marathons throughout California! Channel at the annual summertime Mayor’s Midnight Sun Marathon, Half Marathon & 5-Mile Run, which is timed to coincide with the summer solstice, when the longest day of the year brings a full day of sunlight over this subarctic region. Framed by the spectacular mountains all around the city and the forested trails along the course, the race offers breathtaking views of the nearby Alaska Wilderness as it takes runners through local landmarks like Earthquake Park, Point Woronzof and the Tony Knowles Coastal Trail. We had the opportunity to do a bit of hiking a while back just north of Juneau, Alaska exploring the wilderness around The Mendenhall Glacier. What is fascinating about these glacial masses is their color. The vibrant blue is caused by silt embedded in the ice and is truly a wonder to see. 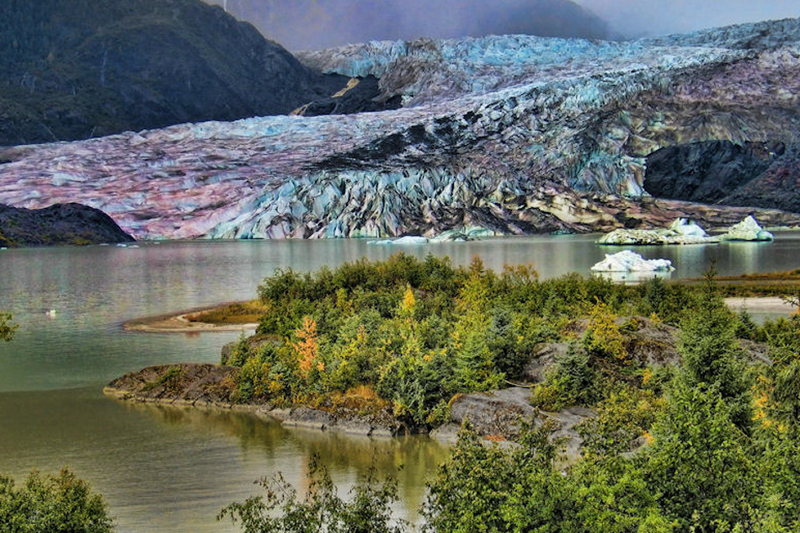 The glacier itself is about 12 miles long located in Mendenhall Valley, about 12 miles from downtown Juneau, in Alaska. 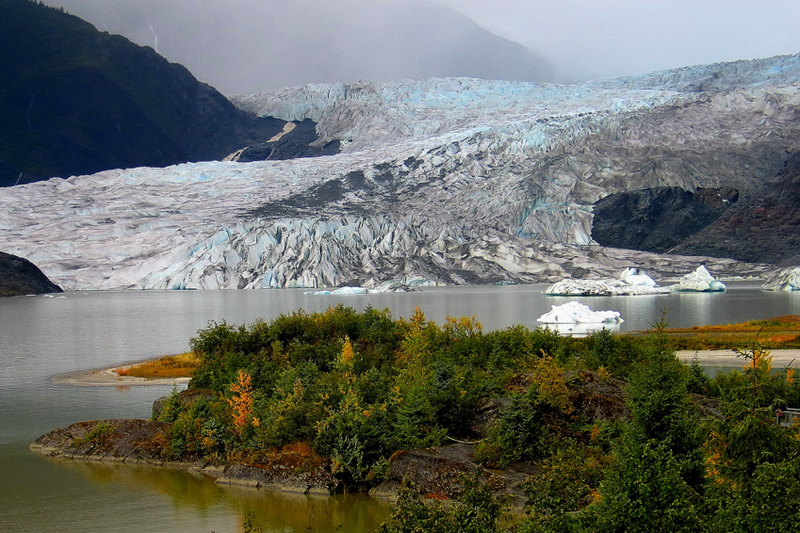 Originally known as Sitaantaagu (“the Glacier Behind the Town”) or Aak’wtaaksit (“the Glacier Behind the Little Lake”) by the Tlingits, the glacier was named Auke (Auk) Glacier by naturalist John Muir for the Tlingit Auk Kwaan (or Aak’w Kwaan) band in 1888. In 1891 it was renamed in honor of Thomas Mendenhall. 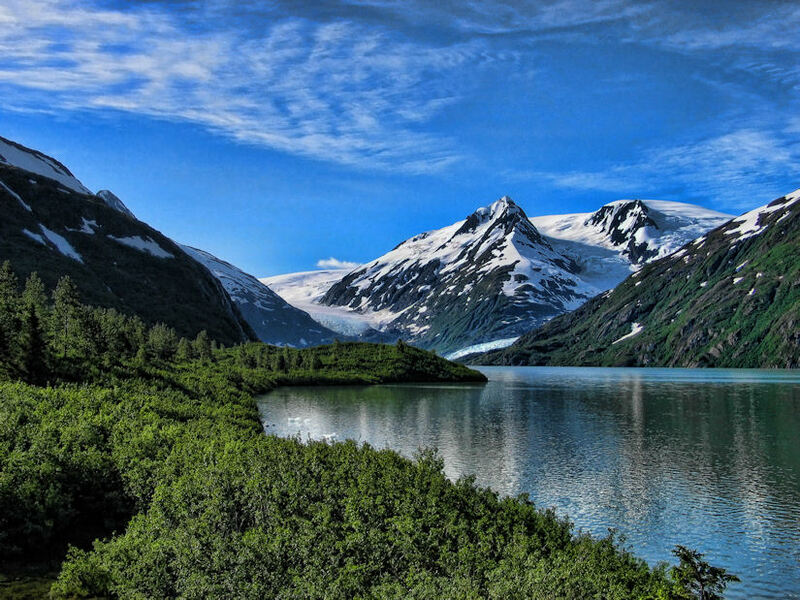 It extends from the Juneau Icefield, its source, to Mendenhall Lake and ultimately the Mendenhall River.